1.25 million people die in road accidents every year, says a WHO report. While several developing nations have begun making it mandatory for motorists to use seat belts while driving, Volvo has gone a step ahead to make a bold announcement. The company aims to launch a death-proof car by 2020. This means that, anyone driving the latest “death-proof” autonomous Volvo car will be safeguarded from dying due to a road accident. Volvo launched a run in the USA between 2009 and 2012 where it observed that there were no casualties recorded among drivers of its XC90 cars. It now intends to launch a similar study next year in Gothenburg, Sweden. This initiative, called DriveMe, will allow 100 customers to drive the XC90 car in autonomous mode, which is expected to ensure that the driver is safe under all possible traffic circumstances. These autonomous technologies will run in the background all the time, even when the driver is in full control of the car; and will be ready to take over in case of any danger. There is much thought behind the building of this car with some of the technologies mapping onto strong IP. Volvo’s “death-proof” car will be powered by adaptive cruise control. This means that the vehicle will use a radar and sensors to detect other vehicles around it and maintain a safe distance by manipulating the use of the engine and brakes. Volvo owns a patent EP2405416 to this effect, which describes an adaptive cruise technology that can form the core of Volvo’s 2020 safe driving dream. Lane keeping plays a major role in ensuring driver safety. Volvo’s patent US8428821 may be put to practice in its 2020 “death-proof” car dream. The patent describes lane keeping technology, wherein inbuilt cameras and sensors detect lane lines and road edges, allowing the vehicle to steer itself to stay in its lane. An alarm warning collision can do wonders in protecting drivers from accidents. 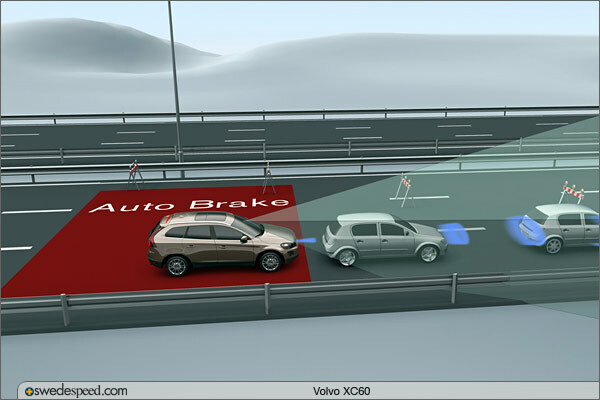 Technologies related to collision avoidance typically incorporate radar, cameras and sensors that can detect any nearby obstacles and warn the driver. In a situation where the driver is unable to react immediately, the vehicle takes over to either stop the vehicle immediately or maneuver it to safety. Volvo’s patent US8112225 discloses a technology for collision avoidance, where-in the sensors estimate a future trajectory of nearby objects. 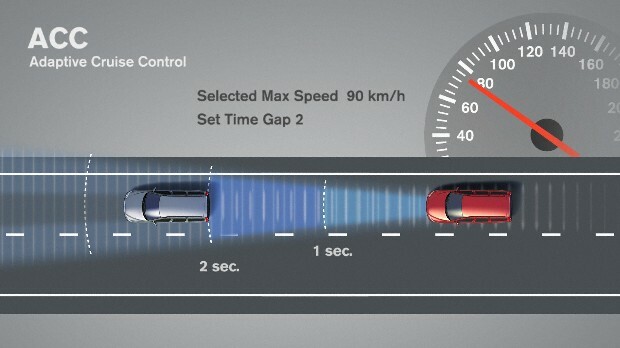 The automated technology then determines if the driver is attempting to change lanes. If this attempt conflicts with the estimated future trajectories of nearby objects, then the attempt is automatically nullified by applying a corrective torque in the opposite direction. Volvo’s bid to make “death-proof” cars could simply become a boon for pedestrians too. The car is likely to come equipped with a pedestrian detection system that warns the driver and the car’s automated system to steer clear of pedestrians, keeping them safe. Volvo has a patented technology to this effect filed under patent US8589061. Long distance travel also gets safer if Volvo includes features from its patent US8786421 in its “death-proof” car. 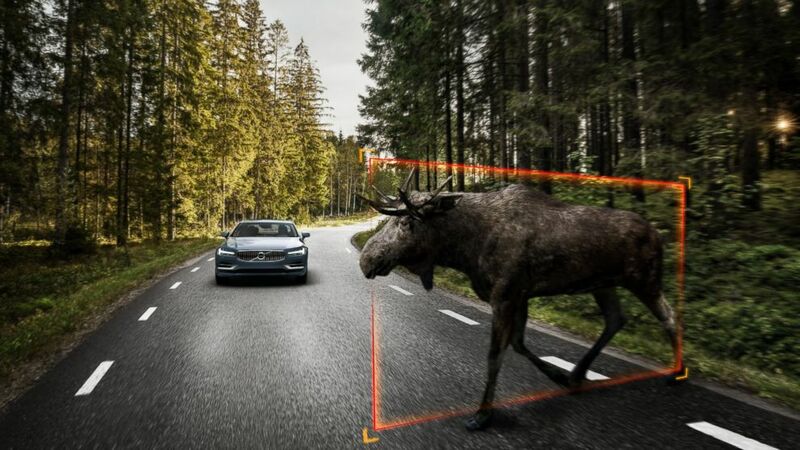 Such technology is equipped to detect the presence of large animals such as deer, moose etc. that cross a vehicle’s path, especially while driving through thickets, and steer clear by either braking or moving away from the animal’s path. Several automakers such as Ford and Tesla have already begun toying with autonomous cars. Volvo is pretty much a later entrant, but its 2020 dream of safe driving is sure going to up the ante of safer roads. My Navigation Buddy is a Drone! He loves to be a couch potato and also enjoys playing a variety of sports. A bag of contradictions and an interesting conversationist, Revanth traverses the globe through the world wide web scouting for interesting developments to discuss in his blogs. F-Wheels v Hoverboard Tech - Who will Skateboard to Success?